High CPU usage when browsing the internet is nothing strange in the current state of online multimedia presentation. All mainstream browsers are quite demanding, and if you have a lackluster configuration, there’s a good chance that CPU will hit the sky-high levels. Nonetheless, sometimes the core of the problem isn’t your overwhelmed CPU or underperforming GPU, but rather internal issues that are more browser-related. In order to avoid seeing high CPU activity inflicted by your browser of choice, make sure to check the solutions we provided below. They should help you overcome the issue or, at least subdue it for the time being. Even though it takes the largest piece of the market share pie, Chrome is well-known as the most resource-intensive browser out there. It takes a hefty bunch of RAM and it can hog on CPU, as well. However, even Google Chrome will rarely cause above-average CPU usage in normal circumstances. Which means that something else is probably involved. Disable all extensions and themes. Every extension uses extra resources so one of them might cause CPU spikes. Navigate to 3-dots menu > More tools > Extensions and disable all extensions or experiment with individual add-ons by disabling them one by one and looking for changes. 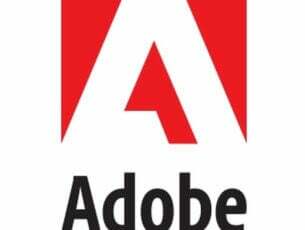 Scan for malware, with focus on Adware (browser hijackers). You can use basically any third-party antivirus solution or Windows Defender to scan for malware. Adware-wise, we recommend specialized Malwarebytes Adwcleaner. Delete cache and cookies from Chrome. Press Ctrl + Shift + Del and delete stored cookies and cache. Reset browser settings. Click on 3-dots menu and open Settings. Expand Advanced, navigate to the bottom and click on Reset. Delete an empty folder. This is peculiar, but for some reason, CPU usage substantially reduced after users deleted the folder in C:\Users\: username: \AppData\Roaming\Microsoft\Protect. Update Chrome. Open 3-dots menu and select Help. Click on About Google Chrome. 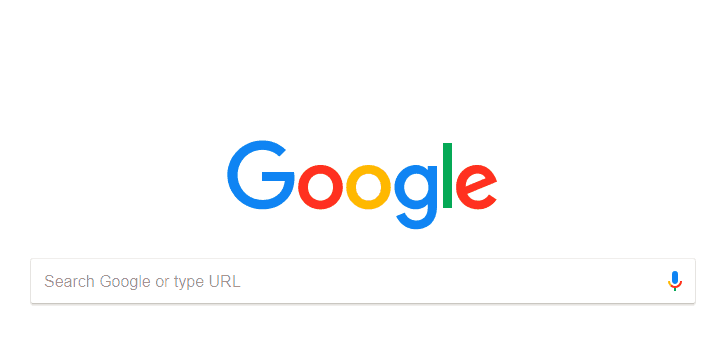 This should update Chrome automatically. Reinstall Chrome. Don’t forget to remove the remaining folders after the uninstall. For max results, you’ll need to start from a scratch. Download older version of Chrome. You can choose and download well-performing version, here. Also, make sure to use only the final version of Chrome. Beta versions are not advised and can cause various issues, performance-wise. The story of the rise and fall of Mozilla Firefox finally get the positive turn, as Mozilla introduced Firefox Quantum. 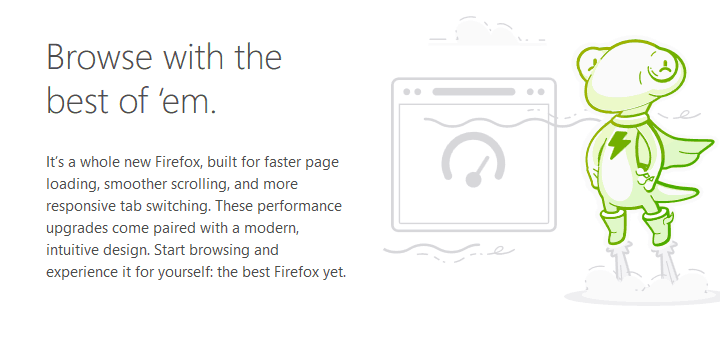 The remodeled and improved version of Mozilla Firefox is a respectable competition to Chrome, Opera, and Edge. Nonetheless, even though it’s advertised as the resource-light browser, there are various reports of high CPU usage in Mozilla Firefox 57 a.k.a Quantum. Disable Extensions and Themes, respectively. Press Ctrl + Shift + A to access the Add-ons menu. Disable extensions and themes one by one until you find the one that’s hogging on your CPU. Restart Firefox to factory settings. Click on the ”sandwich” menu and then Help > Troubleshooting Information. Click on Refresh Firefox. Scan for malware. You should use an antivirus to scan for malware in general. For adware specialization, turn to Malwarebytes Adwcleaner. Delete cache and cookies from the browsing history. Click on the 3-line menu and open Library > History > Clear recent history. Make sure to delete cache and cookies. Disable Hardware acceleration. Click on the ”sandwich” menu and choose Options. Under General, uncheck the ”Performance” box and then the ”Use hardware acceleration when available” box, as well. Restart Firefox. Use an older version instead of Quantum. You can always turn to older versions if the latest one underperforms. Here’s the link to all Mozilla Firefox versions. Opera also made a lot of exquisite improvements over time and it’s the force to be reckoned with in the browser market. 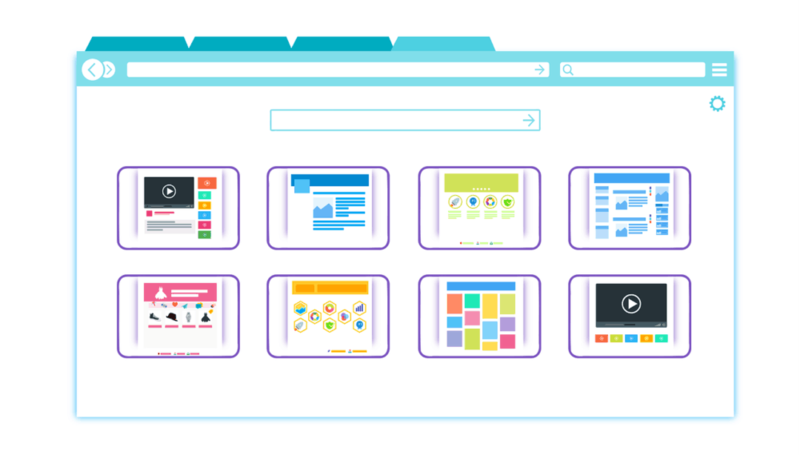 Nonetheless, even though it’s more than a viable solution because of integrated VPN and Ad Blocker, well-designed interface, and optimized browsing for slow connections, it still received a lot of complaints about CPU-hogging while browsing. Get rid of excessive add-ons and remove current theme/wallpaper. Press Ctrl + Shift + E to open the Extensions menu. Remove add-ons one by one and reach Task manager (Menu > Developer) to determine which one is causing high CPU usage. Delete browsing history. Press Ctrl + Shift +Del to open History. Delete browsing data, with special emphasis on cookies and cache. Scan for malware intrusion. Perform a deep scan for malware and/or use aforementioned Malwarebytes Adwarecleaner to address possible browser hijackers and adware toolbars. Disable Hardware acceleration. Press Alt + P to open Settings. Under the Browser section, uncheck the ”Use Hardware acceleration when available” box. Reinstall Opera. Reinstall opera and delete all remaining folders. Don’t forget to export your data before doing so. And as the cherry on the top of the CPU-hogging cake, we can’t skip on Edge. Microsoft’s attempt to get back to its adversaries and remove the brand of shame induced by infamous Internet Explorer. Edge is still in works, but it has some nifty features and seemingly get’s more following as the time pass. However, it’s still bothered by a lot of bugs and issues, including occasional high CPU usage. Remove extensions. 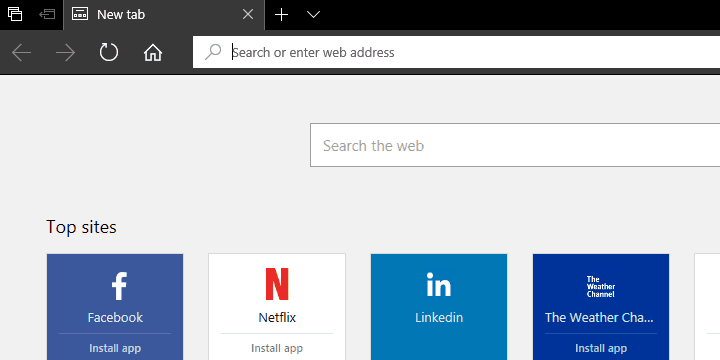 Remove all installed extensions and give Edge another go. Clear your browsing data. 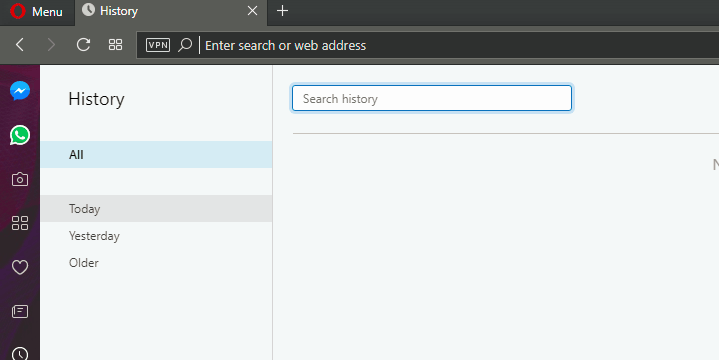 Open 3-dots menu and then click on the ”Clear browsing data” button. Reset Edge. Navigate to Settings > Apps > Apps & features > Microsoft Edge > Advanced options> Reset. Scan for malware. Even though the browser hijacker malware isn’t common on Edge, it’s advised to scan your system for possible malware infections. That should do it. In case you have questions, suggestions, or alternative solutions, make sure to share them with us in the comments section below.